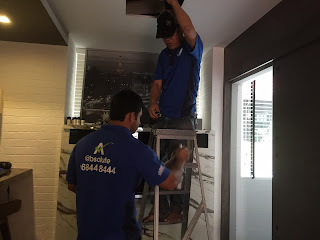 Our aircon was not working on a weekday and we decided to call @bsolute Aircon Services as this company was recommended by my friend. They arrived on time and got to work immediately. 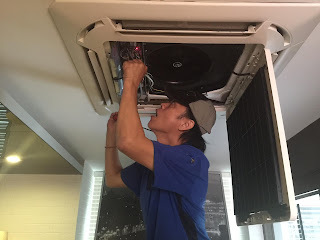 We told them we are unable to turn on our aircon and we found an error code blinking. They did a check and found out that our aircon pump was weak and that is the reason why it failed to pump out the water. Overall I was very impressed with their service. They were very knowledgeable. No hard selling was involved. I would recommend @bsolute Aircon Services to anyone who needs aircon servicing or repair. They even have many aircon maintenance and cleaning tips.